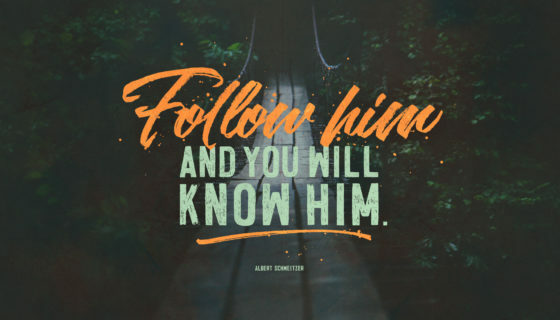 We believe our journey with Jesus was never meant to be done alone. 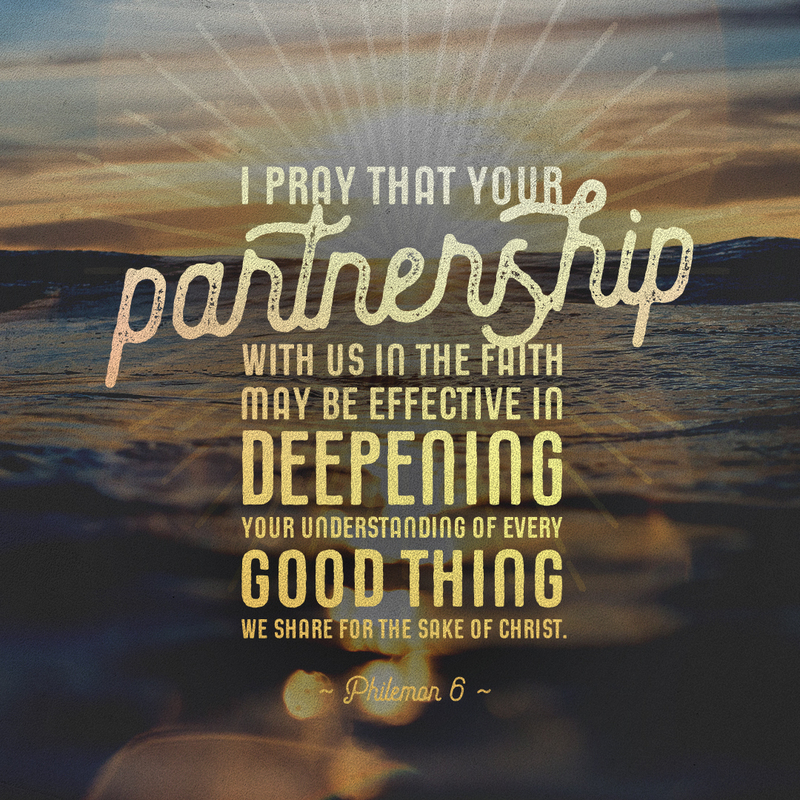 We were created to partner with one another in community as we experience life together. 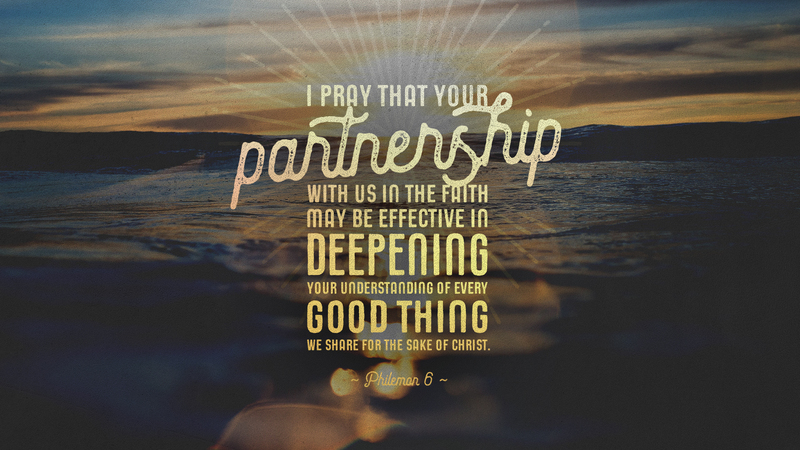 Through community we can make connections and cultivate spiritual friendship. Spiritual friends are more than just friendly people. 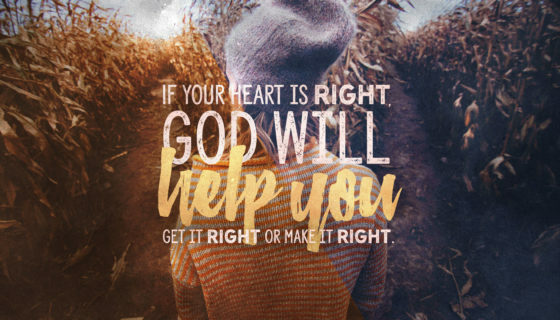 They help us pay attention to God. 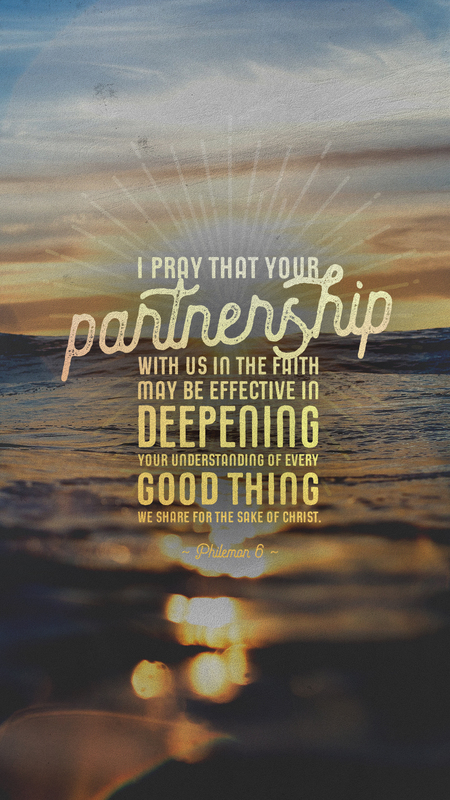 They support each other, transform each other, and proclaim God’s love. 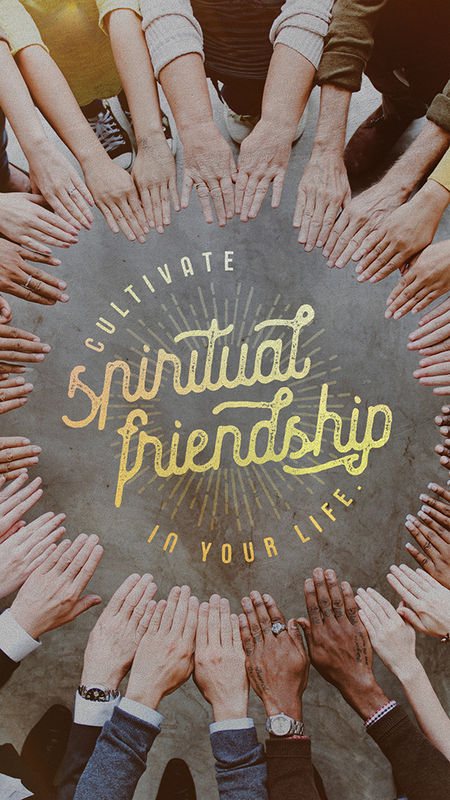 Rarely do people stumble upon true spiritual friendship. It takes work to cultivate these types of relationships, but the outcome is worth it. 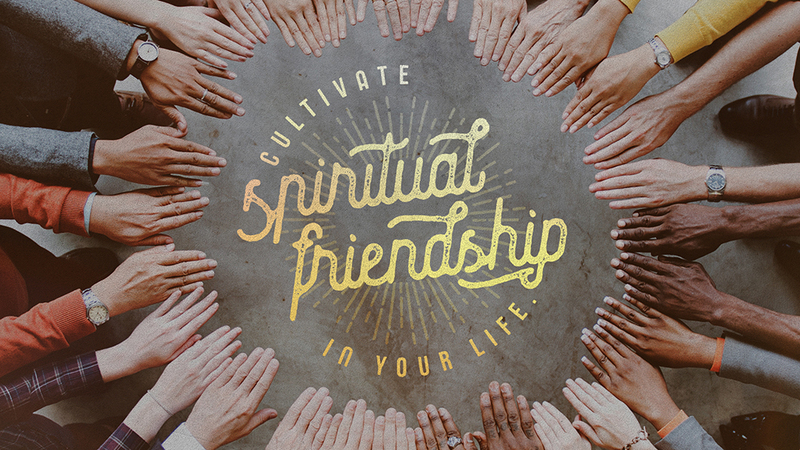 Cultivate spiritual friendship in your life. 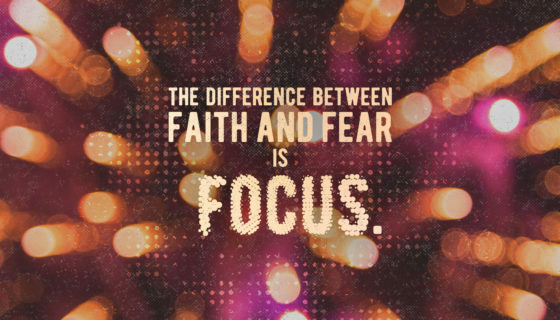 Introduce yourself to someone at church, invite somebody to lunch, or join a small group. If you feel God is calling you to lead a small group this season, reach out to info@capitalchurch.com to get connected with a small group coach. 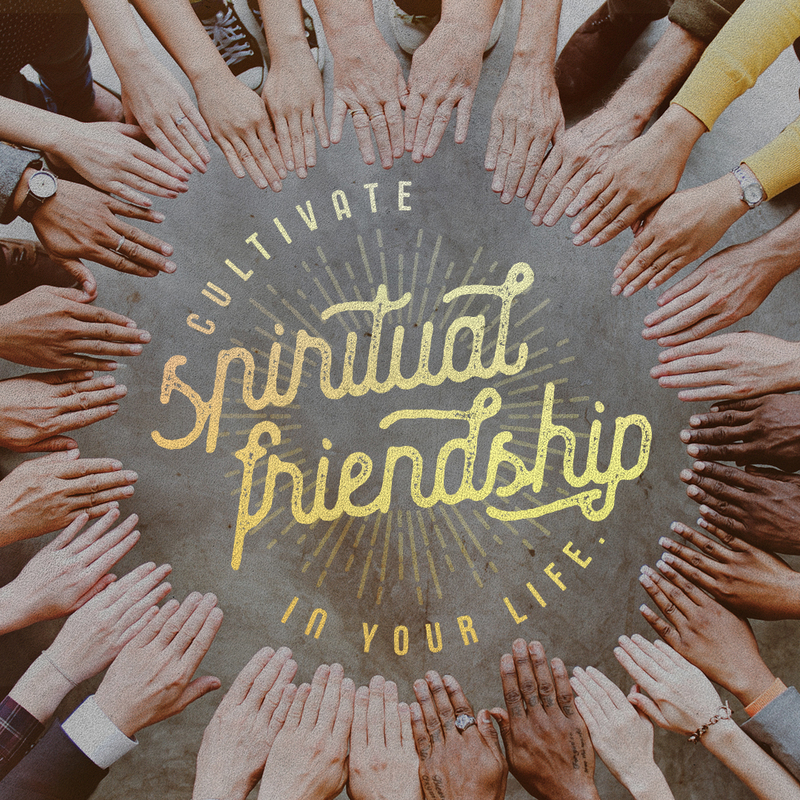 “Spiritual Friendship” by Mindy Caliguire; this book is interactive, informative, and asks great questions that will get you thinking. “Safe People” by Dr. Henry Cloud & Dr. John Townsend; if you find yourself regularly falling into unhealthy relationships with unhealthy people, this book may be helpful. “Amazed & Confused” by Heather Zempel; this book looks at what happens when God’s actions collide with our expectations.